Welcome to the online home of B E L Plumbing Services. Established 35 years ago, our family owned business is focused on providing a genuine and reliable service to all of our customers. Our fully trained and qualified team offer exceptional service, taking pride in our distinguished reputation. We consider ourselves to be a good old fashioned plumbing company specializing in Plumbing and Heating. 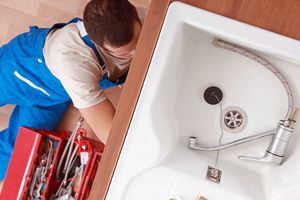 Here at B E L Plumbing Services we believe that the only way for our business to succeed is by offering exceptional service. We take into consideration all of our customer’s needs. You can contact B E L Plumbing Services by using our online form , by emailing info@belplumbing.co.uk or by calling now on 01322 556 201 or 07974 436 726 or 07976 842 986.